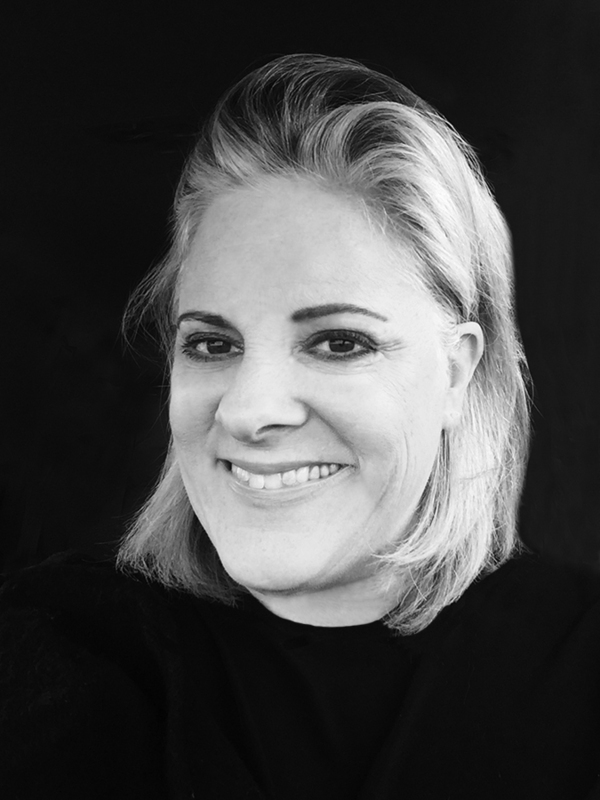 Helidon Xhixha – Sculpting Light | Jill Thayer, Ph.D. The way we see things reflects our perception of the world, as the cultural confluence of social and environmental forces inform it. Berger writes, “We never look at just one thing; we are always looking at the relation between things and ourselves. Our vision is continually active, continually moving, continually holding things in a circle around itself, constituting what is present to us as we are.” Such is the power of illumination and reflexivity that emanates from the work of Albanian sculptor Helidon Xhixha. 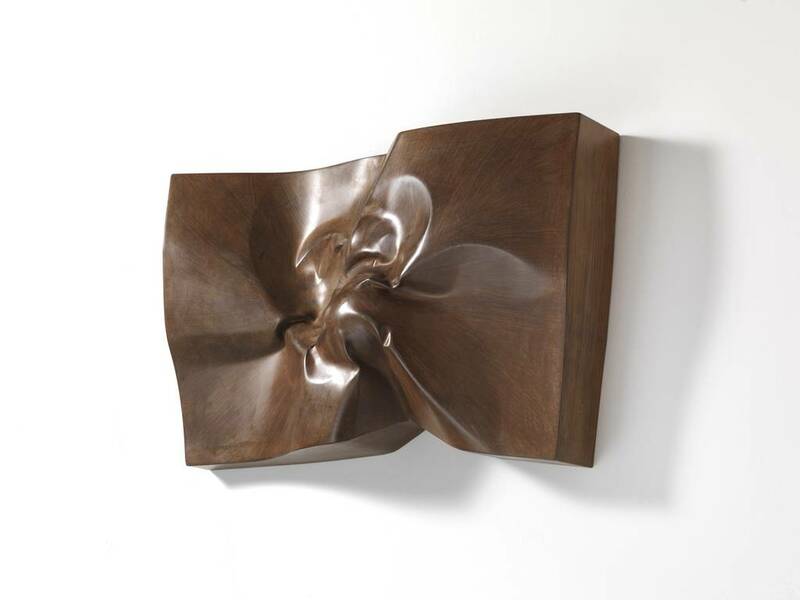 His artistic influences inherited from his father, and a quest for innovation nurtured through studies at Kingston University in London and Brera Art Academy of Milano forged an early ascent into the realms of contemporary sculpture. In Albania, Xhixha was isolated from the outside world as he notes that coming to Milan was “a breath of fresh air.” In Durrës, formal training in figurative and graphic art was de riguer, but once exposed to the discourse of Modern and Contemporary Art, he embraced a freedom of expression. 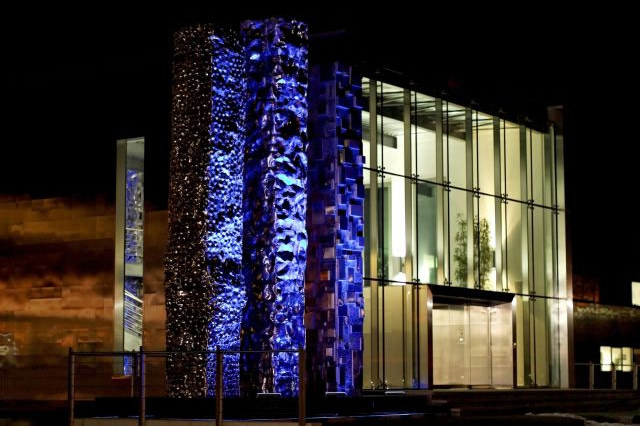 Xhixha expounded upon his knowledge and techniques as a sculptor in London’s vibrant metropolis as he developed his methodologies in Murano glass and stainless steel sculpture. His work in steel draws upon the practicum of traditional constructs and the quintessence of experimental processes producing a commanding oeuvre of abstract and non-figurative forms. The power of light is captured and transformed using the artist’s unique interventions in manipulating the material to embrace the surrounding environment. 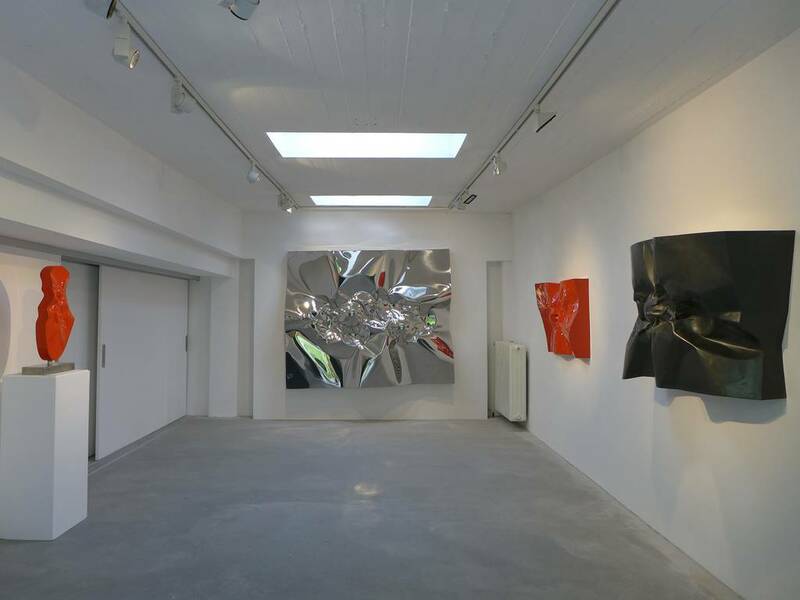 “Helidon Xhixha – Sculpting Light,” at Galerie Lausberg presents approximately 10 artworks of modeled, shaped, and sculpted steel that embrace, deconstruct, and rearticulate light and its luminescent energy. The material surfaces reflect and refract an ever-changing environment through mechanisms that channel this phenomenon. The enigmatic properties of his work react to the degree of light exposure and function as a mirror revealing altered landscapes for the viewer to consider. Helidon Xhixha, “Tre Monoliti, Montanstahl,” Stabio, Switzerland, 33″ height. Courtesy of the artist and Valli Art LLC. Courtesy of Galerie Lausberg, Düsseldorf. Xhixha’s monumental works are majestically imposing yet balance the intricacies of his surface treatment creating nuances in cause and effect. The visual perception created by these and his smaller scale works are reminiscent of the Light and Space and Finish Fetish artists who achieved phenomenological results incorporating high tech processes. 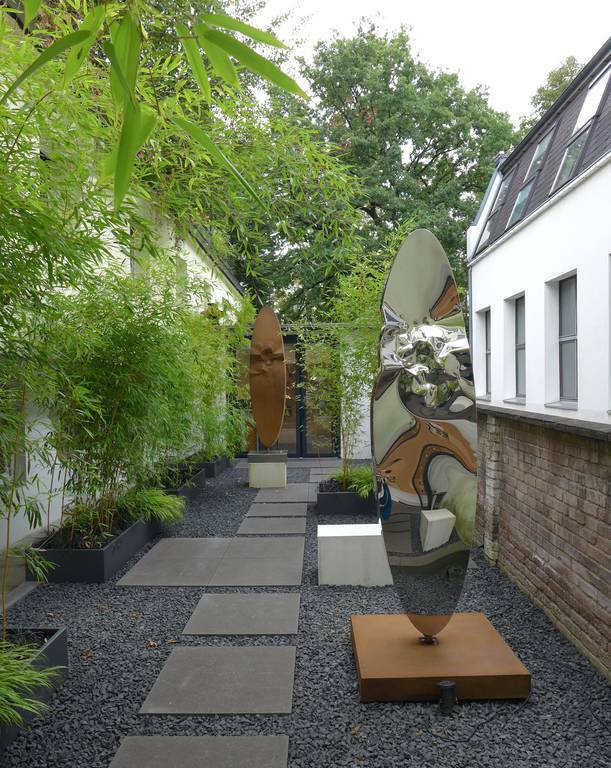 Larry Bell comes to mind in the reflective properties of his sculptural works and keen attention to detail, revealing the efficacy of the material. Xhixha’s work is influenced by the abstract sculptures of Henry Moore, whom he says, “introduced a new form of modernism and was able to combine past to present through the plasticity of his works.” He also cites Jackson Pollock, “as an abstract expressionist with his rhythmic use of paint and his fierce independence.” The dynamism of Umberto Boccioni; the abstract geometries of David Smith; and the contemporary motifs of Anish Kapoor, Joel Morrison, and Brad Howe seem to align with the work as well. “Helidon Xhixha: Sculpting Light,” Installation view. Courtesy of Galerie Lausberg, Düsseldorf. I structure my life and work around positive energy, and light is the source that sustains who we are in the universe. In the main gallery, pedestal work and wall installations in red, silver, and black beckon the viewer for closer inspection. The opaque and high polished finishes are resplendent, as the molded folds of each piece create intriguing narratives in light, shadow, and form. At the back of the gallery, a large luminous work befitting the space seems to embrace and radiate the energy of the peripheral pieces that are subdued by non-reflective surfaces. The brightly colored stainless steel polish explodes in an array of light that dances on the molded areas in a drenched and resplendent sublime. 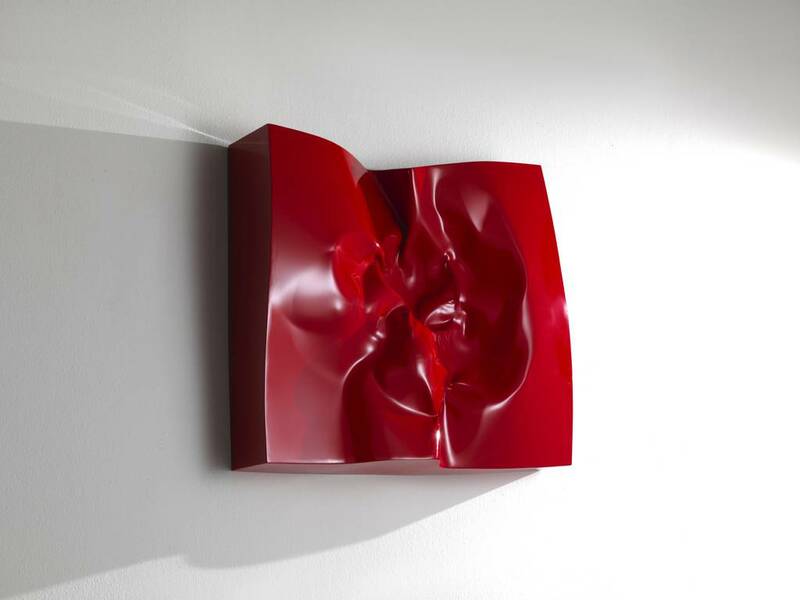 “Energia Attraverso Il Rosso, 2013,” a wall piece painted in red industrial glossy enamel, measuring 150 x 300 x 20 cm presents a crumpled pattern of random abstraction, veiled within its coated façade. “Energia, 2013,” measures 60 x 90 x 15 cm. Its rusty opaque finish gives the illusion of polished chestnut. In its center, a twisted undulation adds intrigue and whimsy. Helidon Xhixha states, “My creative process is mostly organic. I’m flexible and open in my life, and value innovation over tradition.” Each piece is contemplative, articulate, and beguiling in fabrication and aesthetic. The works reflect not only a multi-faceted world, but also the artist’s masterful process. Xhixha was born in Durrës, Albania. He attended Kingston University in London and graduated from Brera Art Academy of Milano. He received numerous accolades including the Lifetime Achievement Award – Ninth edition of the City of Novara National Art Award (2009); and First Prize – second edition of the “Gemine Muse Young Artists in Italian Museums,” Novara, in collaboration with the Ministry for Cultural Heritage and Activities, Gai (Young Italian Artists) and Cidac (Association of Cities of Art and Culture) – Work “Light and Shade” (2003). His artwork is shown internationally including exhibitions in Italy, Germany, Switzerland, France, England, Austria, Spain, Principality of Monaco, America, Brazil, Albania, Japan, and Dubai. His work is included in prominent collections in the United States, Italy, UK, Germany, France, Switzerland, China, Brazil, Greece, Spain, Finland, The Netherlands, Albania, Russia, and Lithuania. 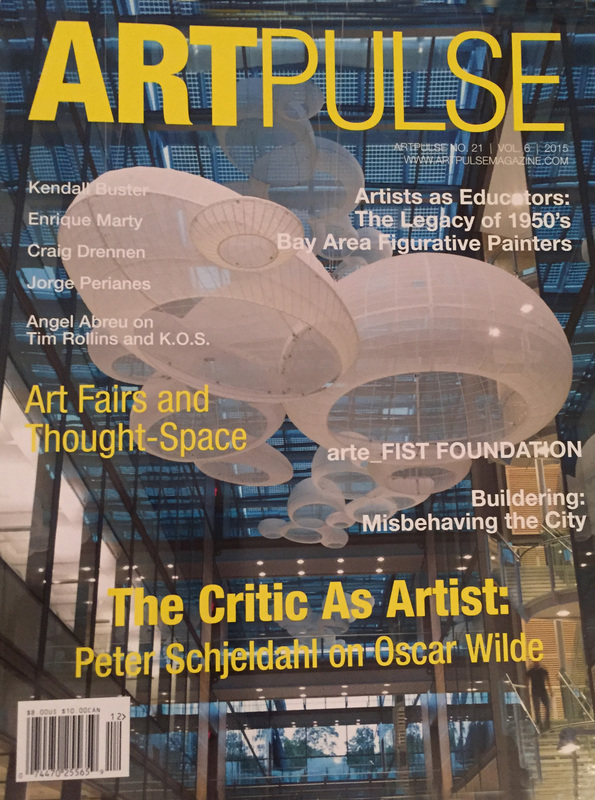 This entry was posted in Art History, Artist Emergence, Artist Profiles, Exhibition Theory, Visual Culture and tagged Artist Interviews, Artist Profiles, Artpulse Magazine, Contemporary Art, Helidon Xhixha, Jill Thayer Ph.D.. Bookmark the permalink.